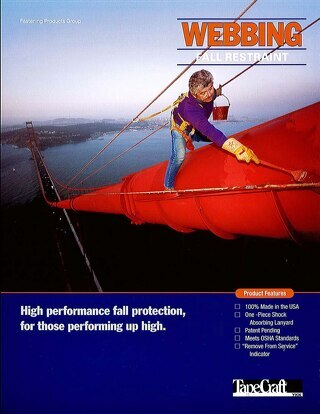 High performance fall protection for performing at a high level. 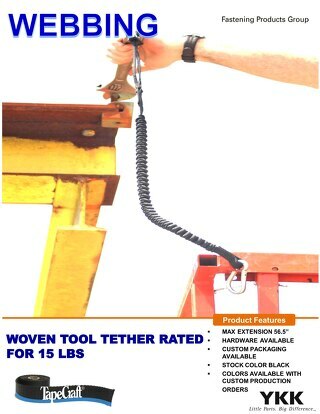 TapeCraft® offers tool tethers: energy absorbing tool tethers and non-energy absorbing tool tethers. 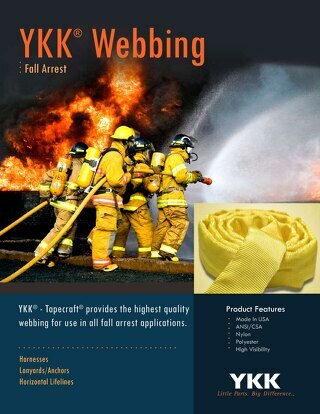 TapeCraft® provides the highest quality webbing for use in all fall arrest applications! 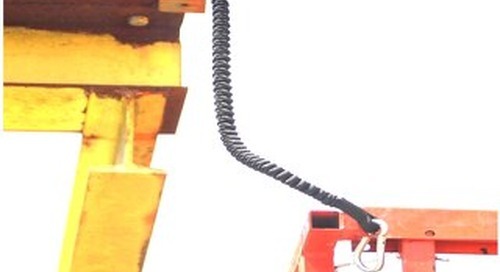 High Performance fall protection, for those performing up high! 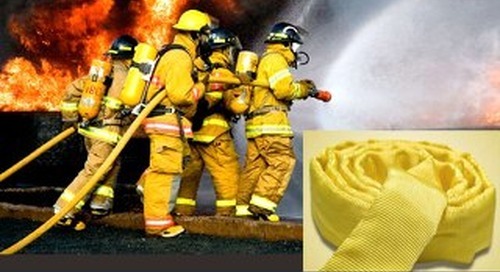 Learn more about a complete line of webbing for fall restraint!